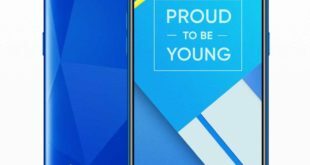 After the launch of the Vivo V15 Pro last month in India, the Vivo V15 has been officially launched in India. 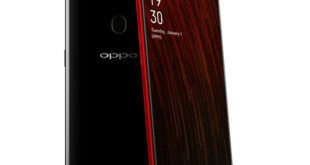 It is mid-range smartphone comes with a Triple rear camera, pop-up front camera, 6.53-inch display without a notch, SD 675, and up to 6GB of RAM. 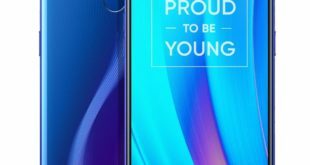 The Vivo V15 price in India has been set at Rs. 23,990 for the 6GB RAM with 64GB storage model and will be available for pre-order from Amazon.in online store from March 25th and go on sale from April 1st. The handset comes in Royal Blue, Frozen Black, and Glamour Red color options. 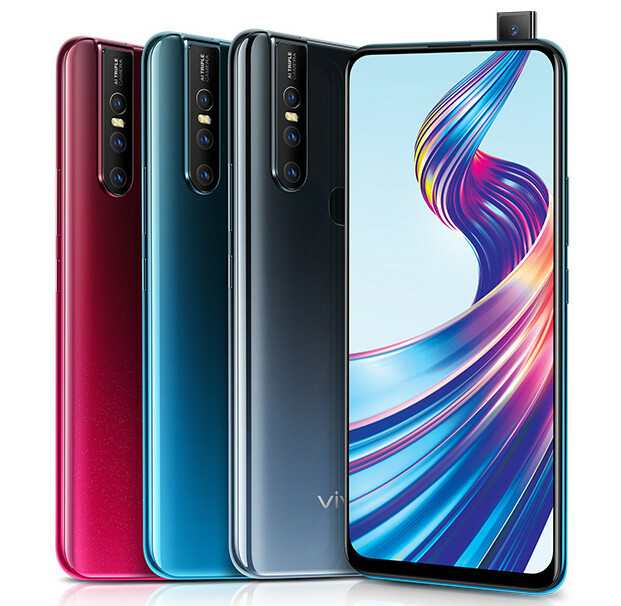 The Vivo V15 features a 6.53-inch Super AMOLED display without a notch with Full HD+ (1080×2340 pixels) resolution. It is powered by a 2.1GHz octa-core MediaTek Helio P70 12nm SoC, paired with 900MHz ARM Mali-G72 MP3 GPU and 6GB of RAM. It packs a 64GB of inbuilt storage which can be expanded via microSD card up to 256GB. On the camera front, the V15 flaunts a pop-up selfie camera with a 32-megapixel Samsung ISOCELL GD1 sensor and an f/2.0 lens. There is also a triple camera setup at the back that has a 12-megapixel primary sensor along with an f/1.78 lens, 8-megapixel AI 120-degree Super wide angle secondary sensor with an f/2.2 aperture, and a 5-megapixel depth sensor with an f/2.4 aperture. 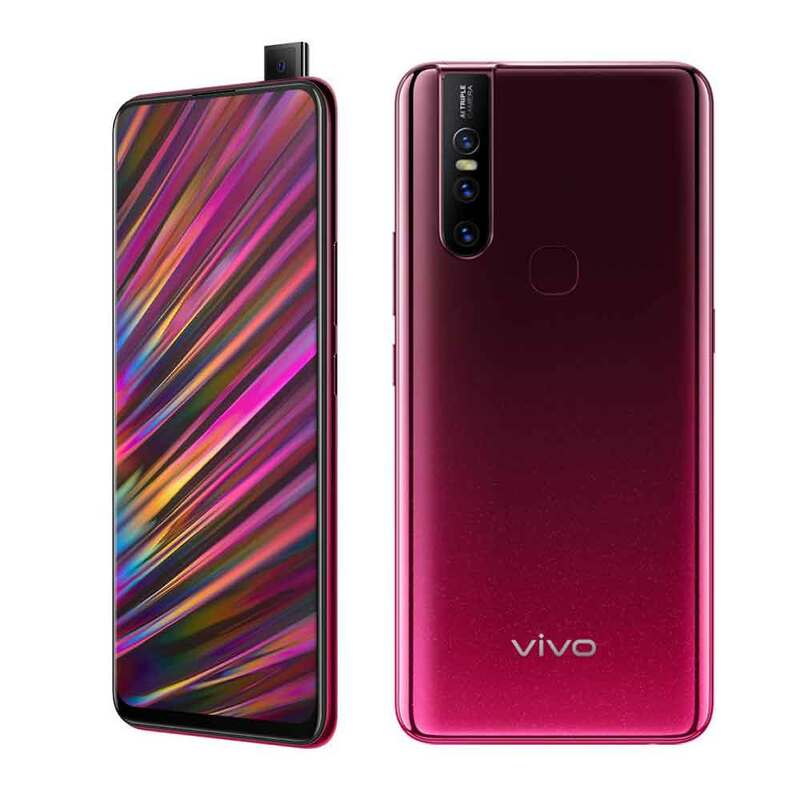 Compared to the Vivo V15 Pro comes with a 48-megapixel primary Quad Pixel sensor (enabling 12-megapixel effective pixels) with an f/1.8 lens, along with an 8-megapixel secondary, AI Super Wide-Angle sensor with an f/2.2 lens, and a 5-megapixel tertiary, depth sensor with an f/2.4 lens. 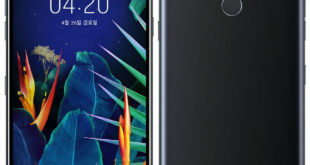 The Vivo V15 comes with a traditional fingerprint sensor at the back, instead of an in-display fingerprint sensor that’s available on the Pro-variant. The handset runs on Android 9.0 Pie -based on Funtouch OS 9 out of the box. It packs a 4000mAh battery with support for Dual-Engine fast charging. It supports dual SIM slot, 4G VoLTE, 3G, Wi-Fi 802.11 b/g/n/ac, GPS, GLONASS, Bluetooth 5, and USB port. The device measures 161.97x93x8.54mm and weigh 189.5 grams.